Earlier today we covered Flyhigh Works' presentation which detailed all sorts of titles on the way to Switch. 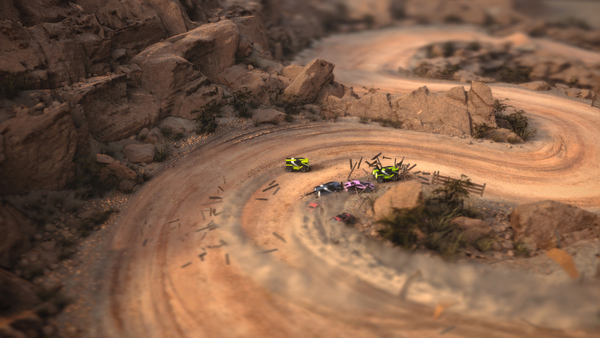 One announcement that was only made for Japan was the confirmation of localization for VooFoo Studios’ top-down racer Mantis Burn Racing. Flyhigh Works will be bringing the title over to Japan this June.